The Serum is a versatile setup with the ambidextrous AXIS Dual-Action mechanism, comfortably milled G-10 handle, and modified drop point blade. 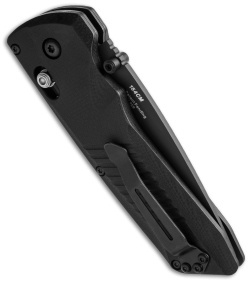 The 5400BK has a black finished 154-CM steel blade with a plain cutting edge and black G-10 handle with a reversible tip-up carry pocket clip. 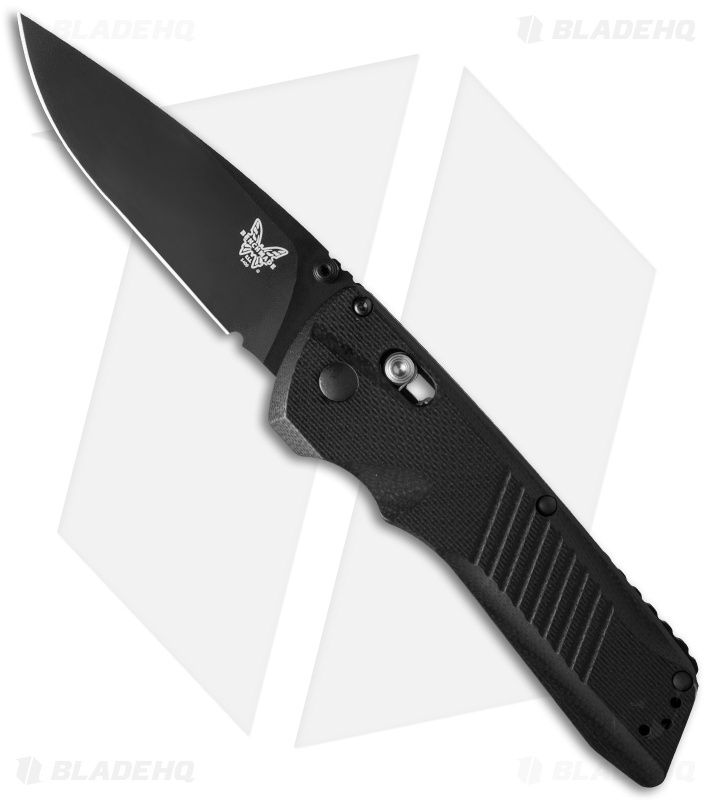 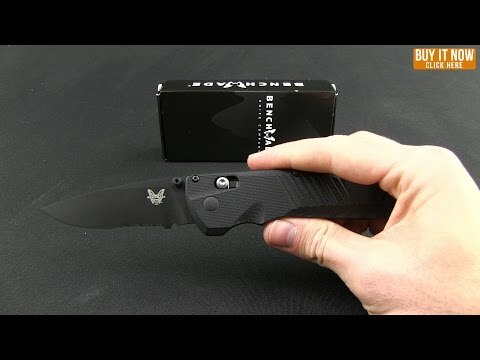 This is an outrageously clever knife from the crew at Benchmade.